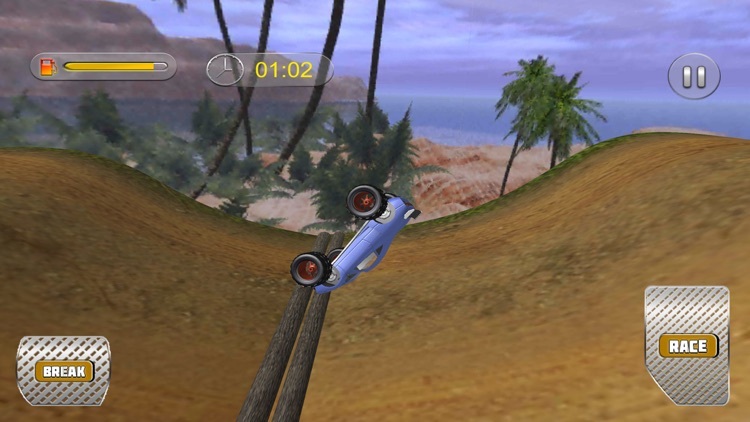 Now is the time to enjoy the extreme furious offroad hill drive game. 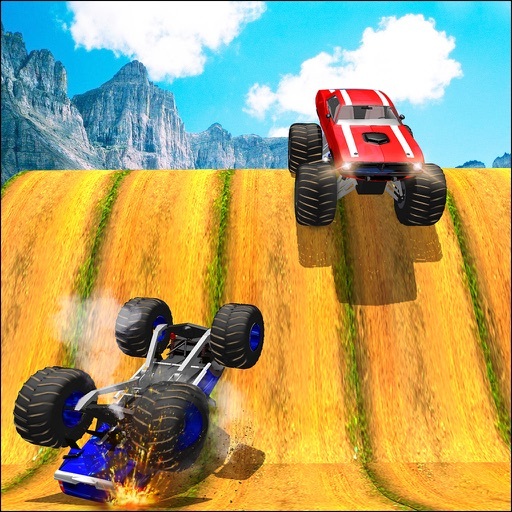 This game will take your standards of off road racing game to the extreme crazy level. Enjoy the realistic MMX driving with extreme fun in impressive 2017 3D environment specially designed to occupy the best place in your offroad hill drive and MMX game collection. 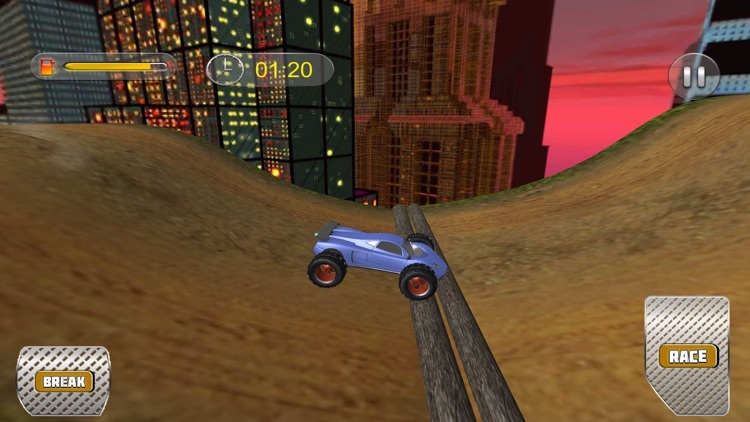 This is your chance to create an extreme fire-breathing MMX 4x4 car and race it head-to-head over unimaginable spectacular jump filled extreme crazy courses. Experience some amazing 2017 benchmark 3Dgraphics, physics and adrenaline-filled crazy excitement in MMX offroad realistic Racing, the must-have racing title of 2015. 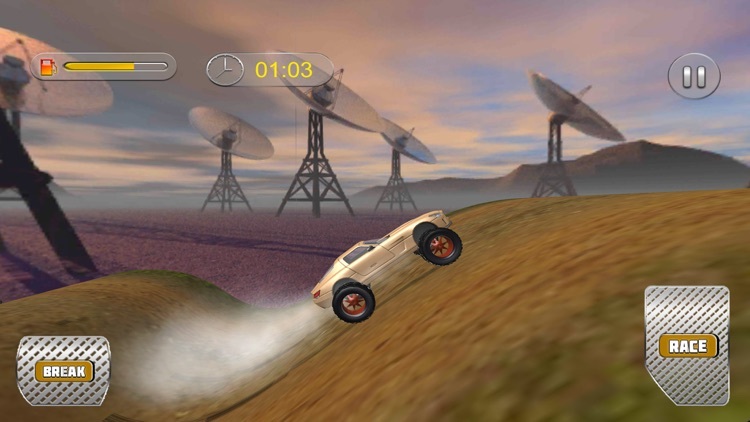 The best way to spend gaming time is to just get on drive of your lifetime that will give you immense pleasure and crazy tracks to move on having a classic 4x4 MMX racing adventure. Gear up to enjoy the amazing offroad drive and climb adventure of this fantastic 4x4 MMX hill drive. Smoothly move along the special traffic free track to race on. 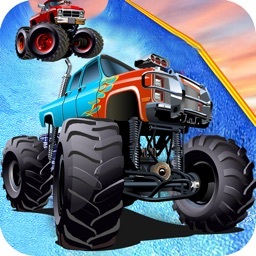 This offroad 4x4 monster Truck Racing is here for you to play as a offroad hill racing and climb driver and get towards your destination on these crazy tracks by following the directions on your in games screen and by simply following the tracks to climb roads. Face the challenges of unique 3D offroad climbing environments of 2017 with many different trucks. 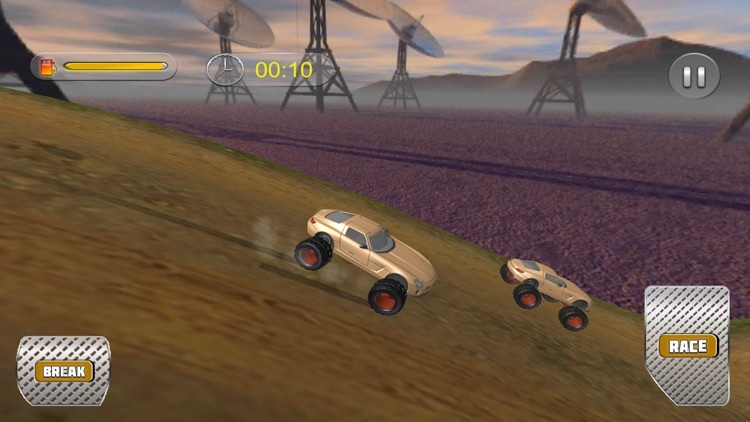 Driving too fast or controlling wheel will cause the 4x4 realistic MMX vehicle turning over. 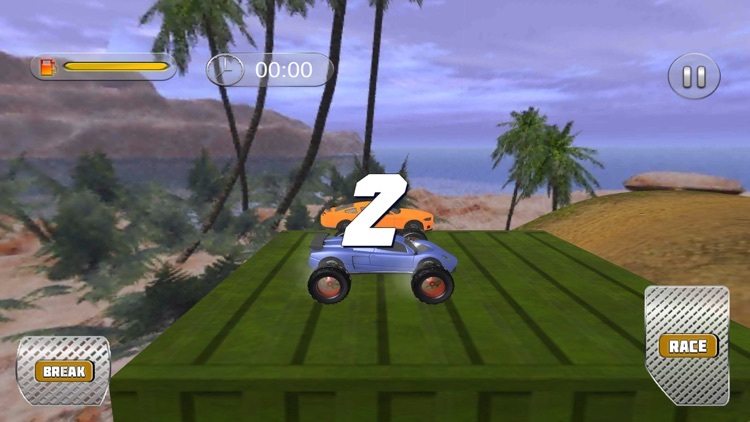 Complete the crazy climb and off road driving missions one by one to enjoy every next level of new 4x4 monster truck racing. This is the extreme driving test for you. 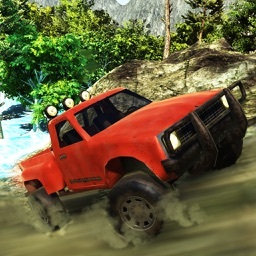 Get a license for a smooth climb on tracks above the offroad peaks of hill areas. 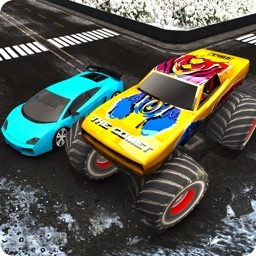 Show some realistic stunts on the crazy 3D MMX monster truck of 2017. This is the best racing and driving game, its and all in one package with amazing 3D graphics, super 2017 4x4 monster trucks and high speed realistic moto vehicles. Move around be the best driver and make a heroic drive. 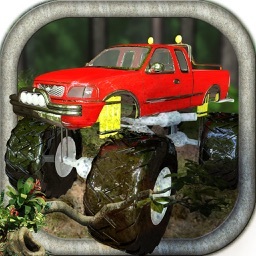 Go up and down on the amazing tracks of this offroad 3D environment to face some challenging adventure. 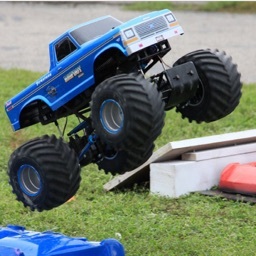 Drive amazing offroad MMX monster trucks and be a part of this racing madness. Prove some pro skills in driving and racing. Make some marks on these hill tracks with your 4x4 MMX crazy monster truck racing.